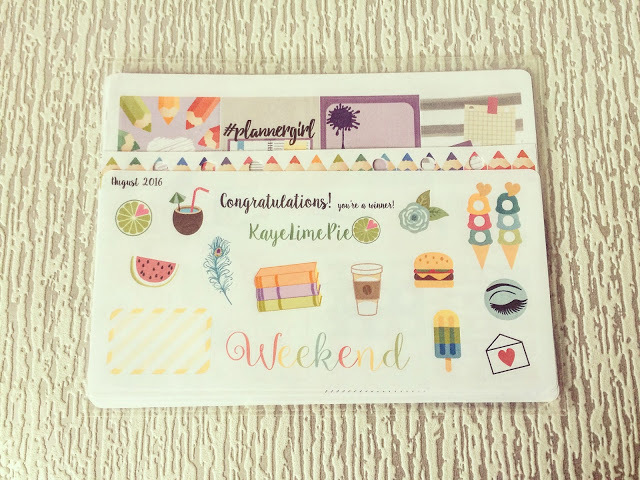 This week’s UK Etsy Spotlight focuses on Kaye Lime Pie. I’ve followed Kaye’s shop on Instagram for a while and saw that she was hosting a giveaway for her September mystery kit. Who am I to resist a competition? Low and behold, I won! I never win anything so it was a huge surprise to me! 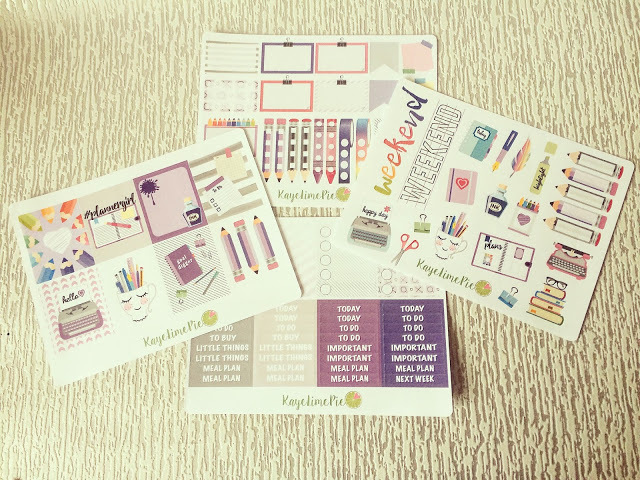 The mystery kit was a Back-to-school stationery theme! 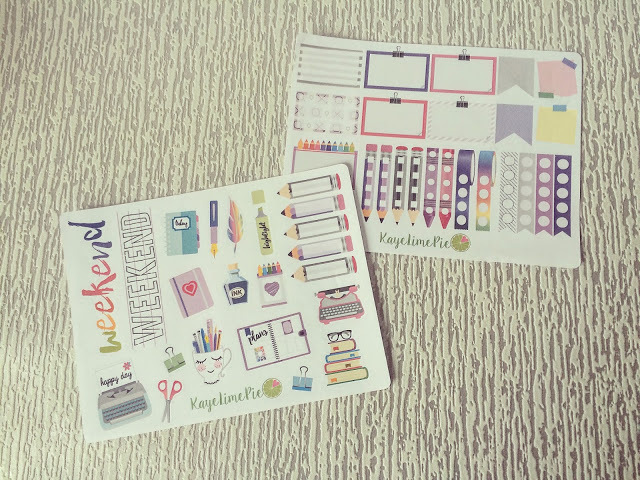 A stationery themed kit for a stationery addict is literally the most perfect thing ever! First of all, I received the weekly kit. 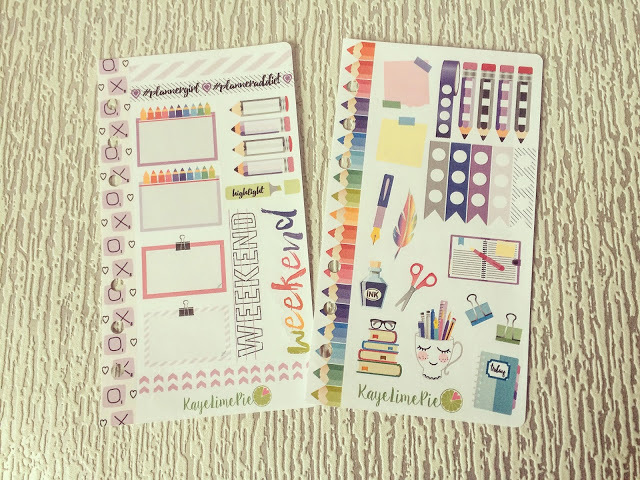 4 sheets of stickers that would usually be £6.00! To me, that’s incredibly cheap for a kit; it averages out at £1.50 a sheet which is less than I would usually pay for a sheet of stickers on most Etsy shops anyway! In this kit, you receive a sheet of full boxes and a sheet of headers/ checklist full boxes.The purple and grey colour scheme is right up my street. I’m also happy that there are 7 headers of Today and To Do’s. In some kits you get eight so I feel like I end up wasting them! You also receive a sheet of half boxes and checklists as well as a decorative sheet. For me, I use checklist stickers more than anything else so it’s nice to get a kit that has more than just a couple in! 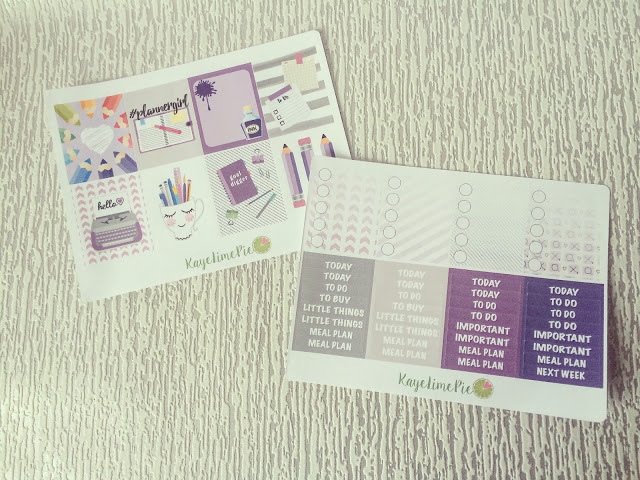 I also received the personal planner sized kit which is ideal for clipping into your planner and uses on the go. I use my personal planner mostly for work shifts so I never decorate it too madly but I do like to add in stickers when I can. This kit will last me a while which is great for £3.00! In addition to the kits, I also received a freebie sheet which is rather large for a freebie! 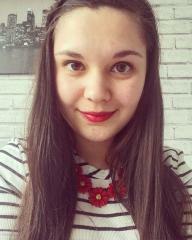 I love the mixture of summer and autumn! This will definitely be a shop that I will be buying from when I’ve got through No Spend October! You can find Kaye’s shop on Etsy here and give her a follow on Instagram here. 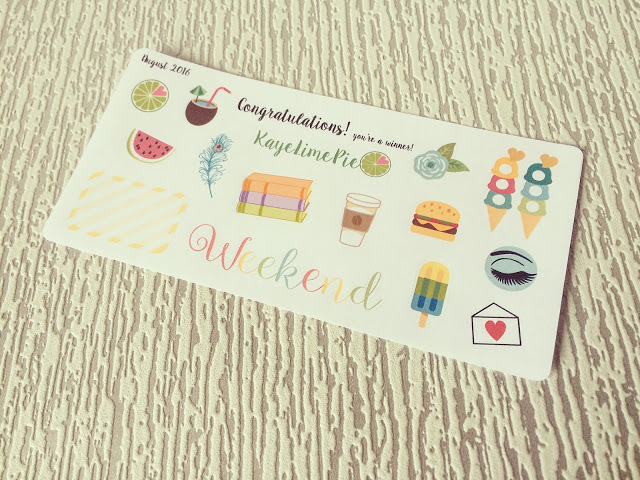 *I won these stickers in a competition but all views are my own!